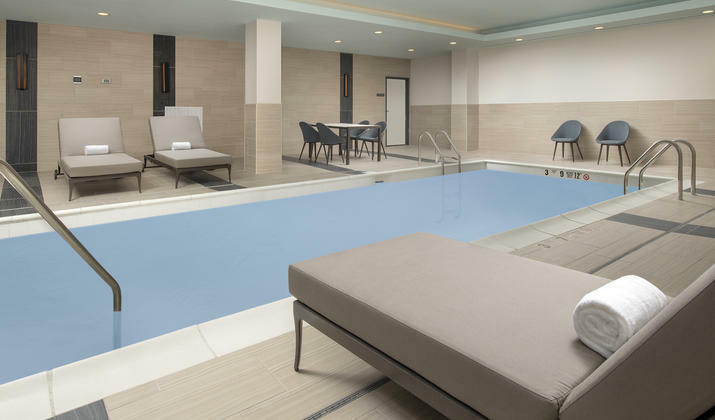 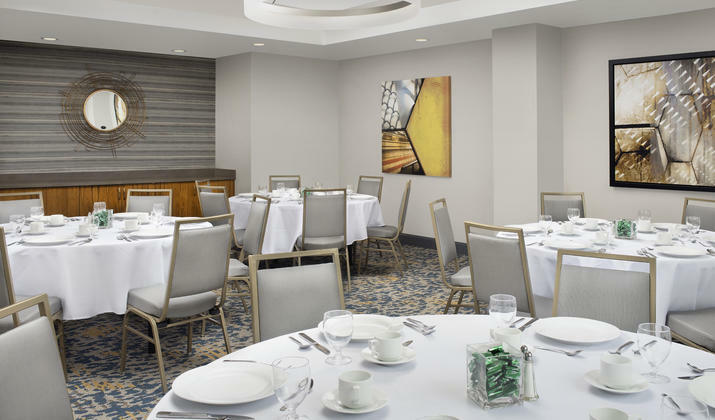 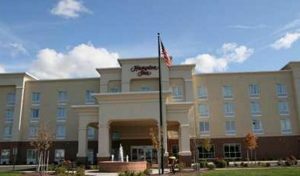 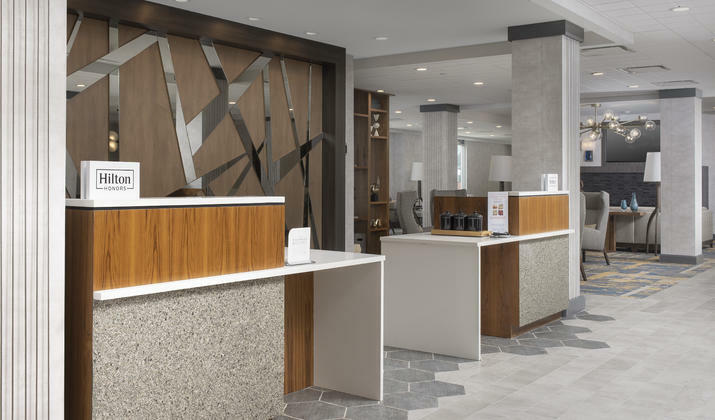 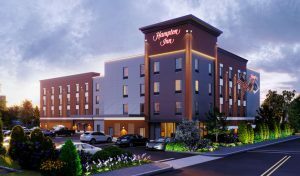 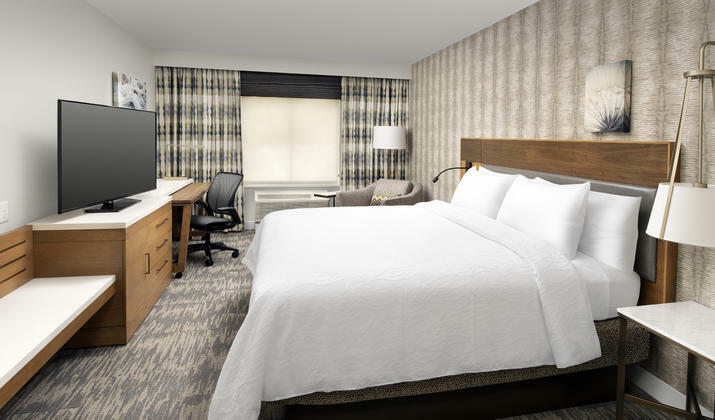 Hilton Garden Inn Westchester/Dobbs Ferry boasts a convenient central Westchester County location, off Saw Mill River Parkway at exit 16 with easy access to Tarrytown, White plains and Yonkers. 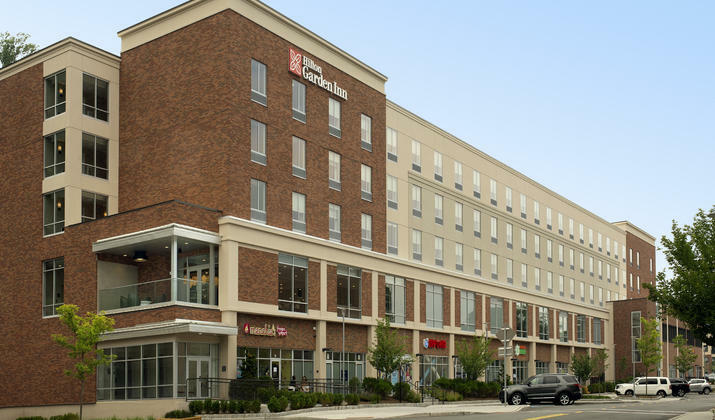 Located in the heart of Rivertowns Square Complex offering various shopping, dining and entertainment options. 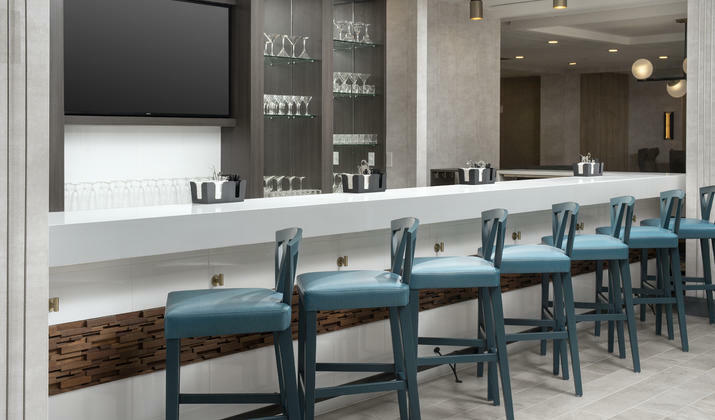 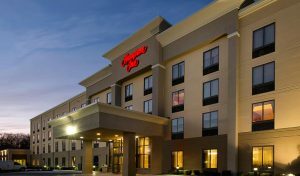 Guests will enjoy our complimentary highspeed wifi, delicious meals at our Garden Grille and Bar and comfortable rooms featuring a mini fridge, Keurig coffee maker and evening room service.